The Human Rights Ombudsman, Dr Adam Bodnar, has set up a Healthcare Experts Committee and has invited doctors and specialists involved in the functioning of the healthcare system to participate. 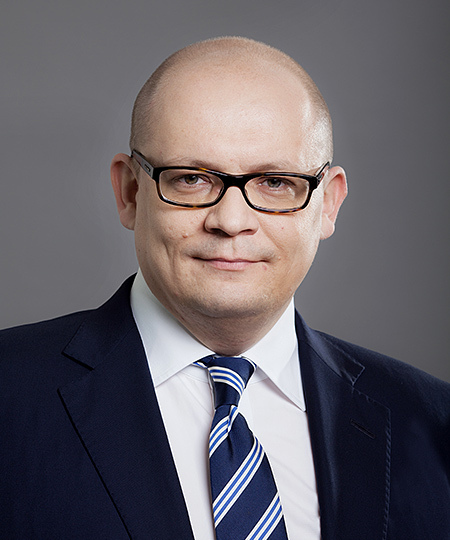 Dr Tomasz Zalasiński, Counsel in DZP's Life Sciences Practice, has been appointed co-chairman of the Committee. The Committee's mission will be to streamline the functioning of the healthcare system in Poland by resolving key problems. The first Committee meeting was held on 28 September with the members establishing which problems the Committee should deal with first. The experts indicated, among other things, queues to doctors and long waiting times for appointments with specialists. Consideration was also given to the problems of representatives of specific medical professions, e.g. nurses, paramedics and physiotherapists. The Ombudsman also mentioned an application to the Constitutional Tribunal in a case for a patient to be declared brain dead and to the Minister of Health over women's right to anaesthetic during childbirth.